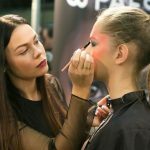 Exchange of experience in an informal environment, the latest technology and the latest trends in the beauty industry. 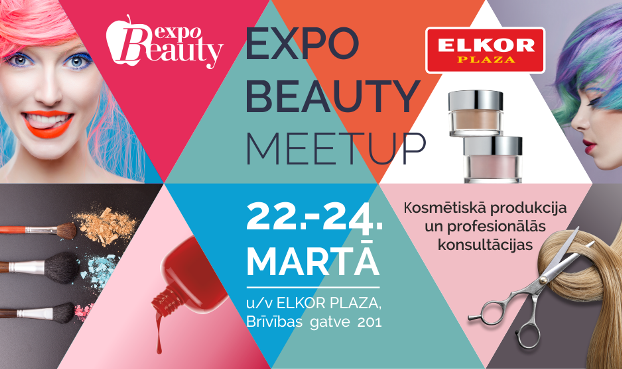 The purpose of Expo Beauty Meetup is to attract the attention of consumers to professional cosmetology and salon procedures. 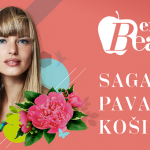 On a total area of ​​25,000 m2, goods of various directions are presented: electronics and household appliances, fashionable clothes and related products, goods for sports and tourism, toys and products for children, furniture, textiles and interior items, as well as exclusive drinks and delicacies. Opening hours: March 22-24, 2019 from 10:00 AM to 10:00 PM.